The club has three events this season featuring 5Ks to a full marathon. 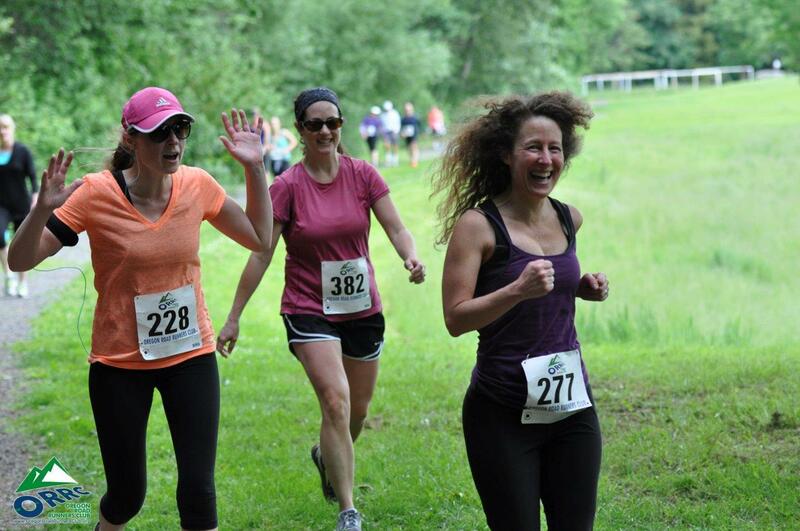 Join us to kick that cabin fever by running the Vernonia, Hagg Lake Runs and Up the Lazy River races. 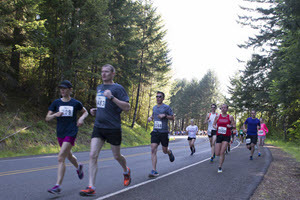 In addition, the Keizer Iris Festival Runs is offering ORRC members a 15% discount on the Iris Run 5K or 3K on Saturday, May 16 or their Marathon, Half or 10K on Sunday, May 17. 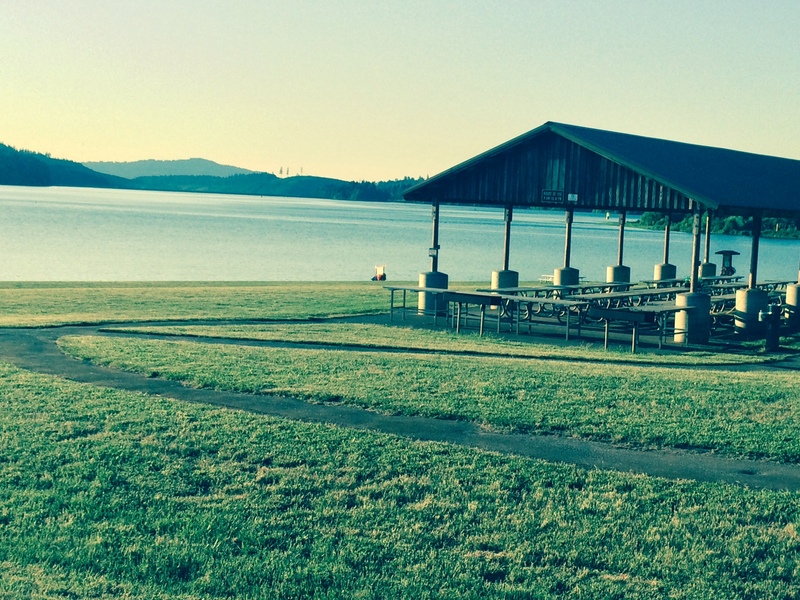 Look for the discount code in the next e-mail newsletter to Oregon Road Runners Club members.